19 Dec 2005 I really envy people who can keep their alloy and chrome as nice as this!! 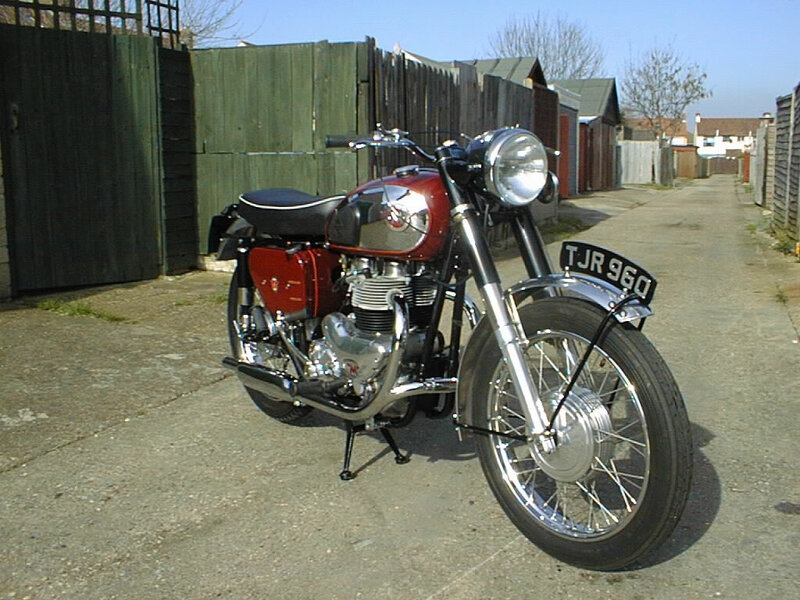 11 Jan 2006 A beautiful bike - a standard that I shall aim for with my 1957 G9 - although I have some way to go! 31 Mar 2007 looks better than new, excellent. 01 Aug 2009 What memories! my first bike was a G12 CSR exactly like this. What an excellent restoration. 13 Jul 2010 looks excellent to me, who did the respray on it please?